A strong warehousing and distribution strategy is critical to success in today’s business environment and Tenold offers services and solutions for almost every need. The focal point in our philosophy is to fully understand your business and logistic needs. By doing so, we provide service solutions, streamline processes and help you grow. With facilities in British Columbia, Alberta, Manitoba and Ontario, our strategic locations combined with world-class tools, processes and systems ensure cost-effective distribution solutions. With over 1,000,000 square feet of both indoor and outdoor storage across Canada, we can handle both your short and long term needs. 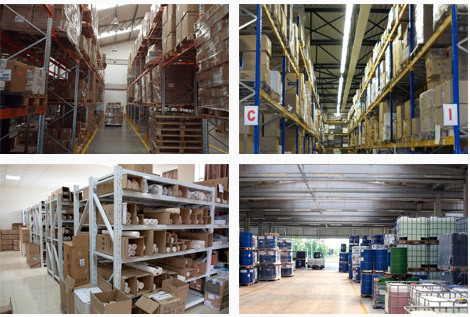 We can also provide staffing to handle your warehousing requirements in your facilities. Additionally, warehousing requirements such as barcoding, relabeling, and pick and pack services are offered to make Tenold a one stop shop for this important part of your logistical needs.